The Zero Net Energy Center has been announced as a finalist for the East Bay Economic Development Alliance 2014 Innovation Awards. The Innovation Awards recognize the firms and organizations in the East Bay which promote a culture of innovation and regional prosperity. This is the second year in a row San Leandro has been represented. Last year Lit San Leandro was a finalist, along with firms such as Pandora and Tesla. 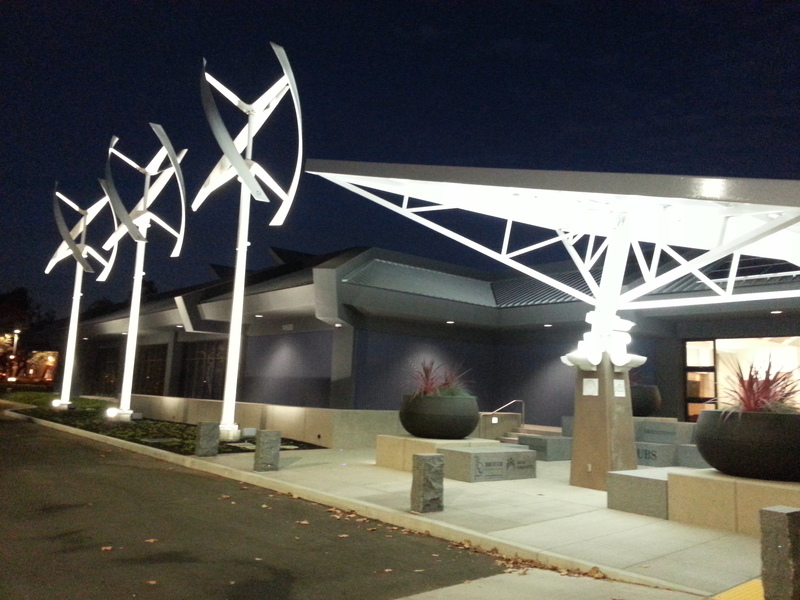 The Zero Net Energy Building, a partnership of IBEW local 595 and NorCal NECA, made the final 16 as the first renovated building in the US to achieve zero-net energy. The building conversion has served as a teaching tool for the challenging and pressing work of transforming building stock into green structures. This electrical union training center uses the systems of the building in its training; teaching skills needed for the green renovation of buildings. The process by which an outdated, inefficient building was transformed into a national model of sustainability has garnered national attention and the East Bay EDA is recognizing the ideas and creativity of the engineers, architects, and electricians living in the East Bay.